This is the one you've been waiting for. 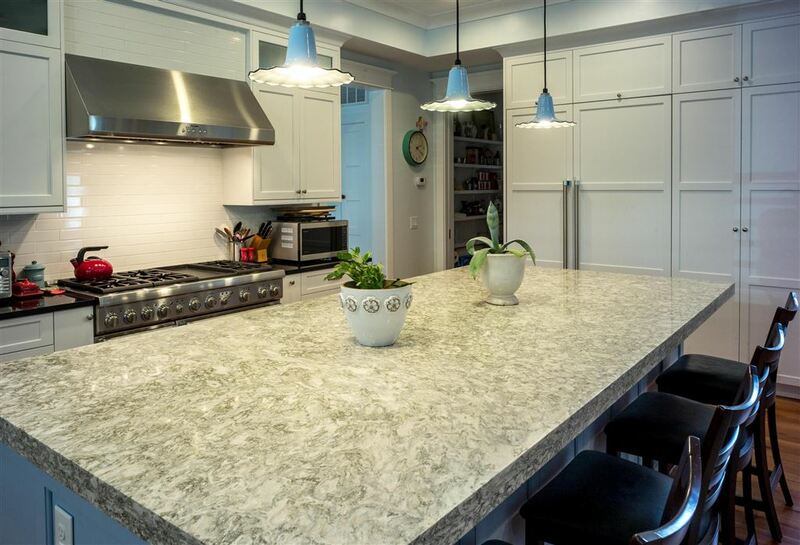 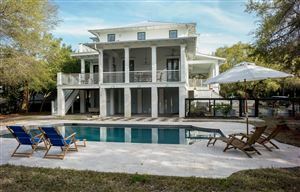 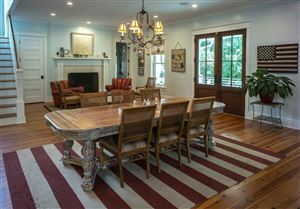 Meticulously designed by local architect, Carl McCants, Shamrock Bluff seamlessly blends into its historic neighborhood. 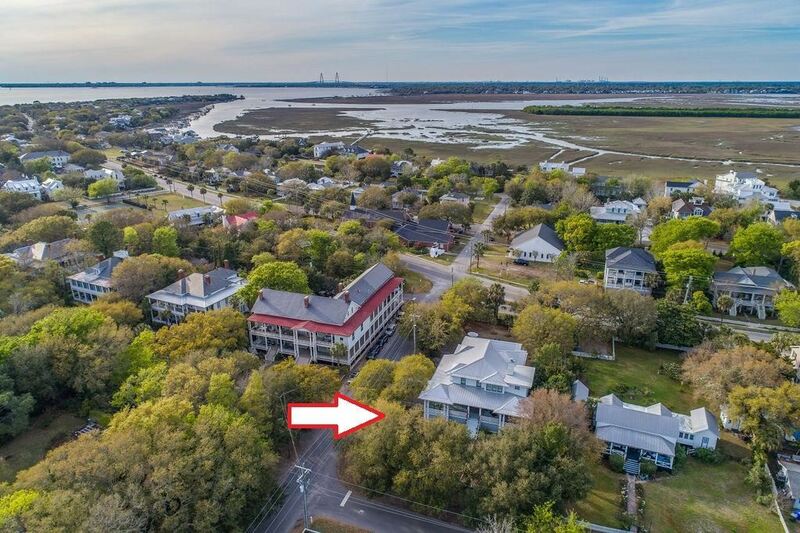 The elevated corner lot's perimeter is lined by mature oaks at the end of picturesque Officer's Row. 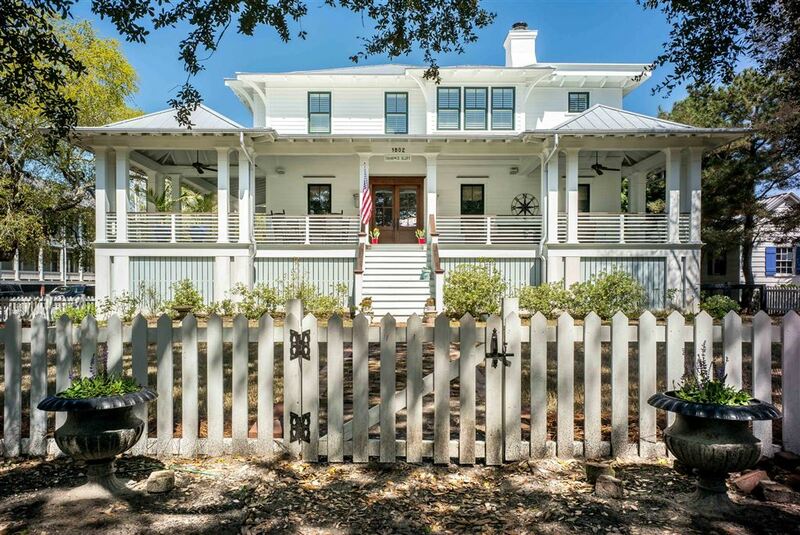 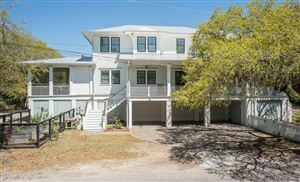 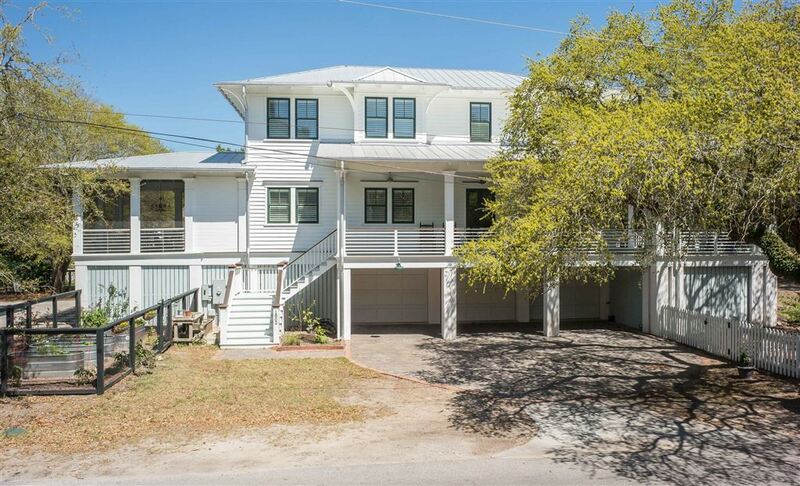 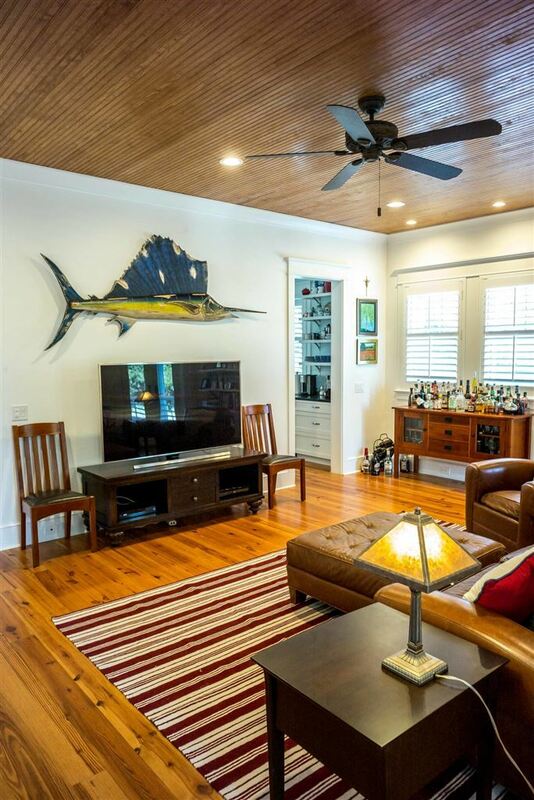 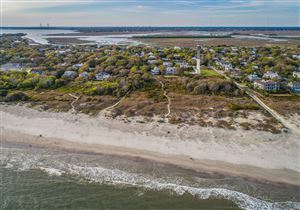 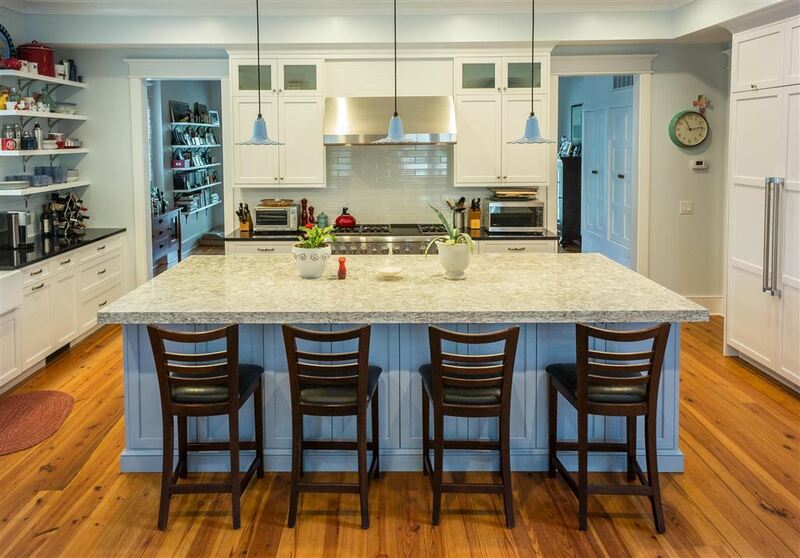 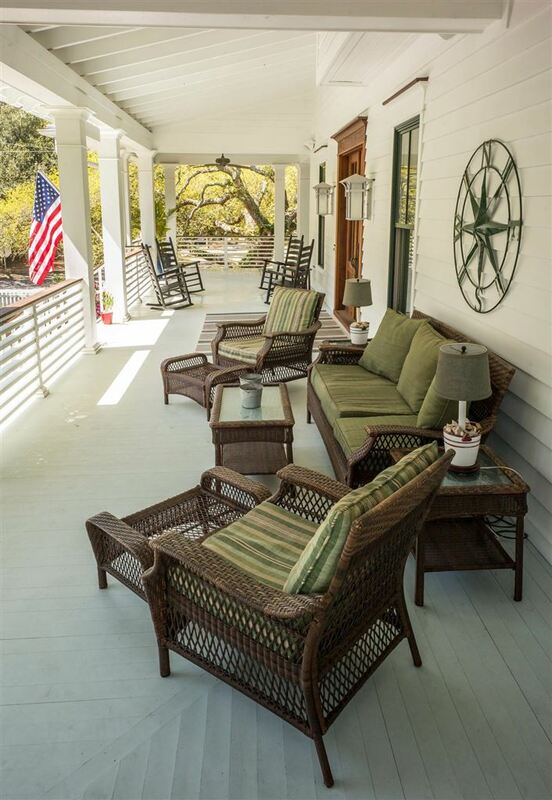 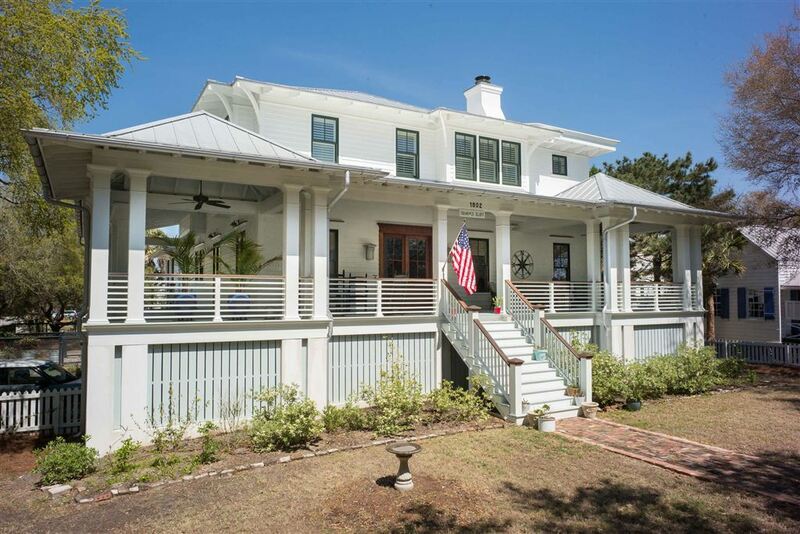 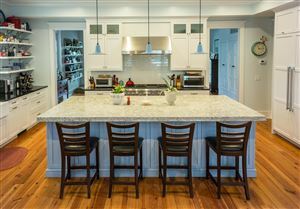 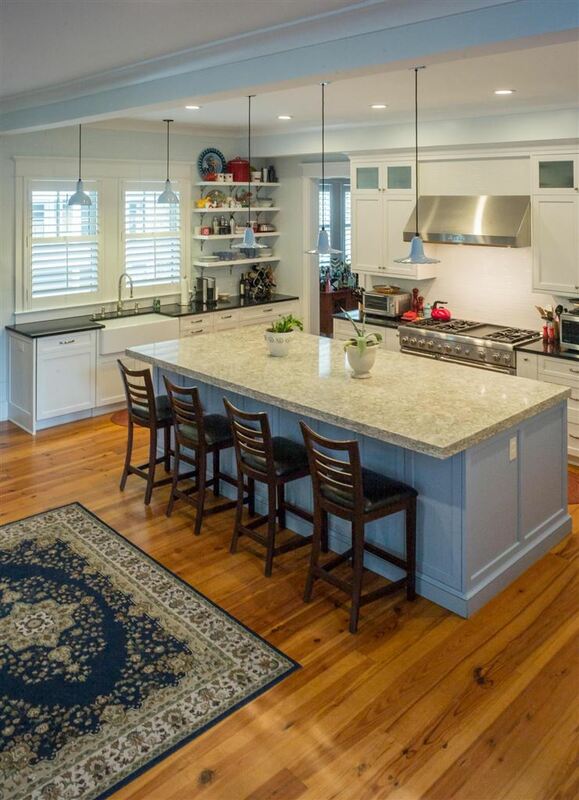 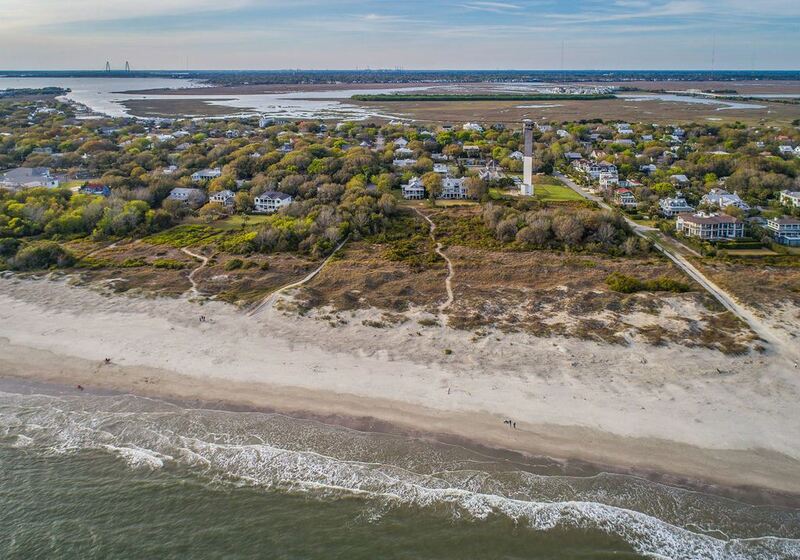 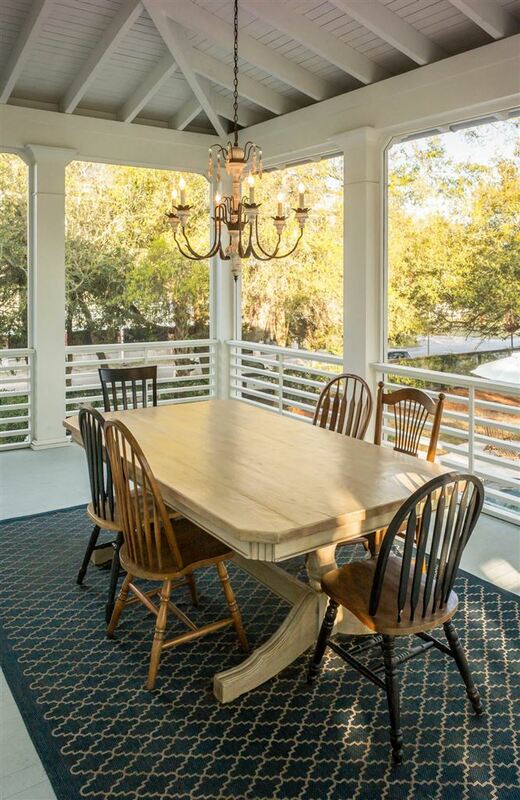 The location is less than two blocks to the beach and is walking distance to Sullivan's Island's assortment of excellent restaurants. 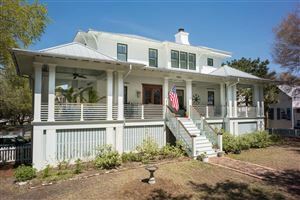 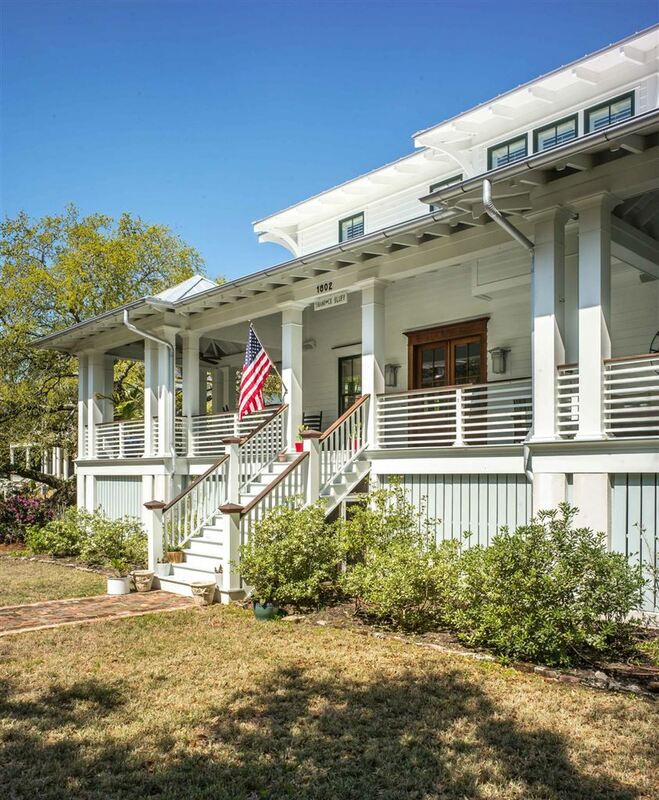 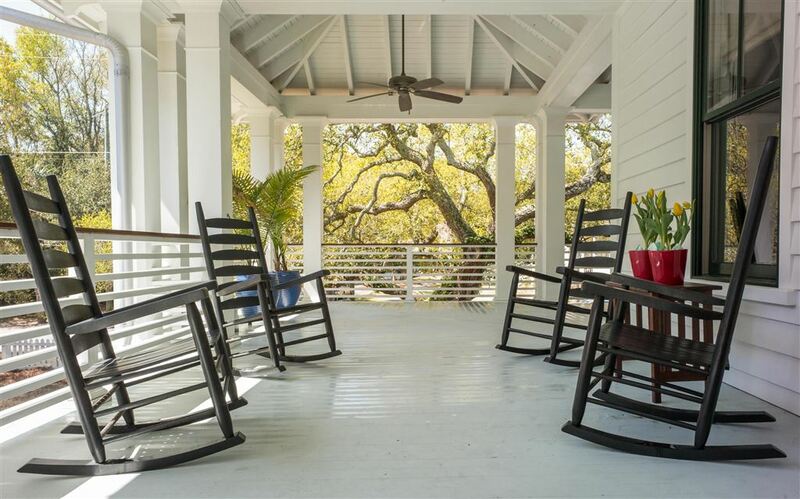 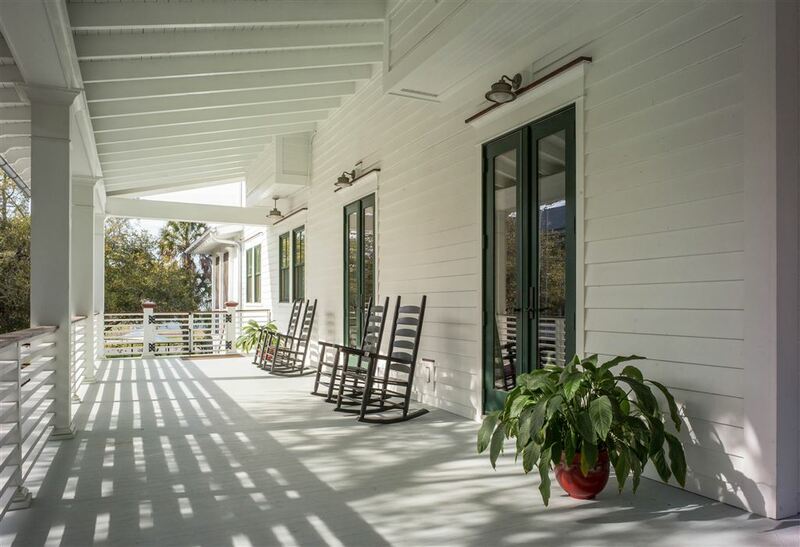 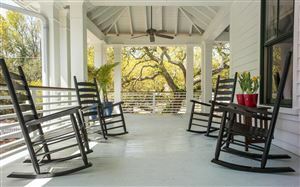 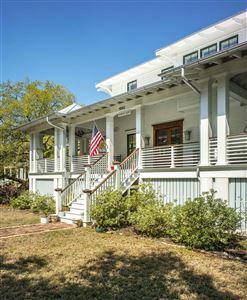 An impressive wrap-around front porch greets guests and captures ocean breezes while shading the house from midday and afternoon sun. 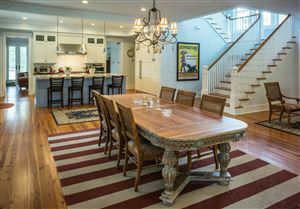 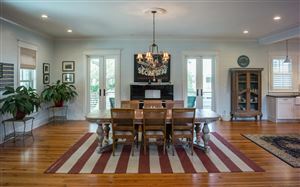 The home features a second (screened) porch with a custom dining table and chandelier, as well as a grill deck, both of which overlook the home's large heated (and chilled) saline swimming pool.The open floorplan incorporates a ship-lapped living room with a 48 inch wood burning fireplace (complete with a custom screen and fire grate), a centrally located dining area that can easily accommodate a ten-foot table, and a chef's kitchen that boasts an oversized quartz island and professional grade Thermador appliances (as well as a dedicated ice maker). 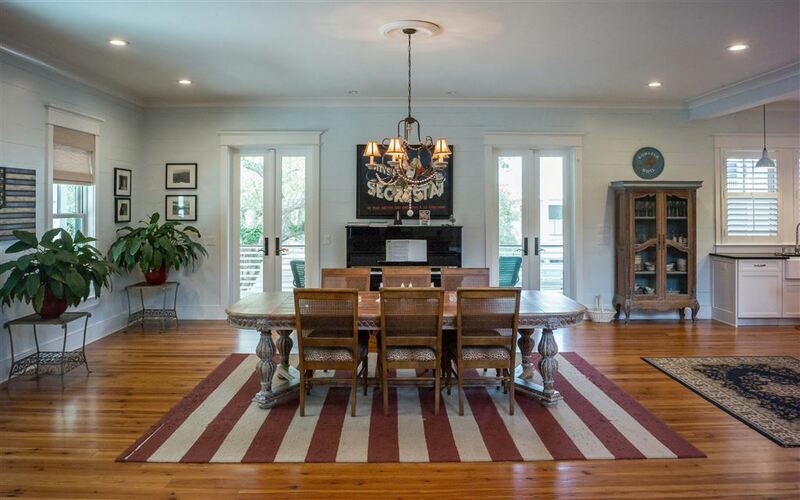 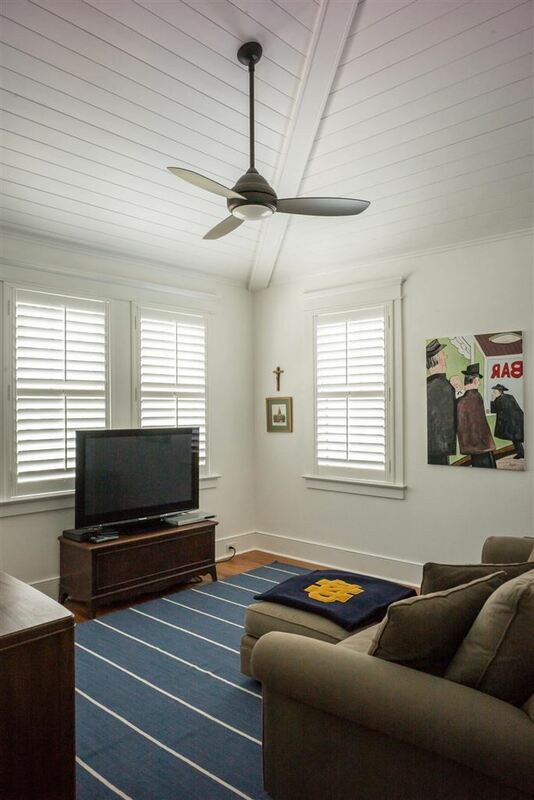 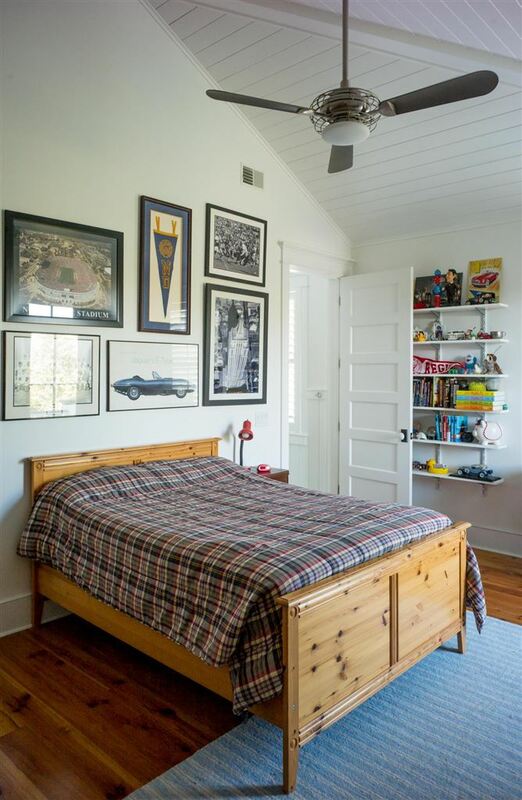 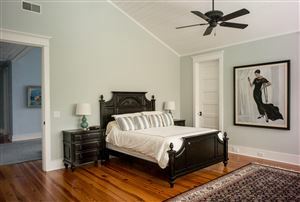 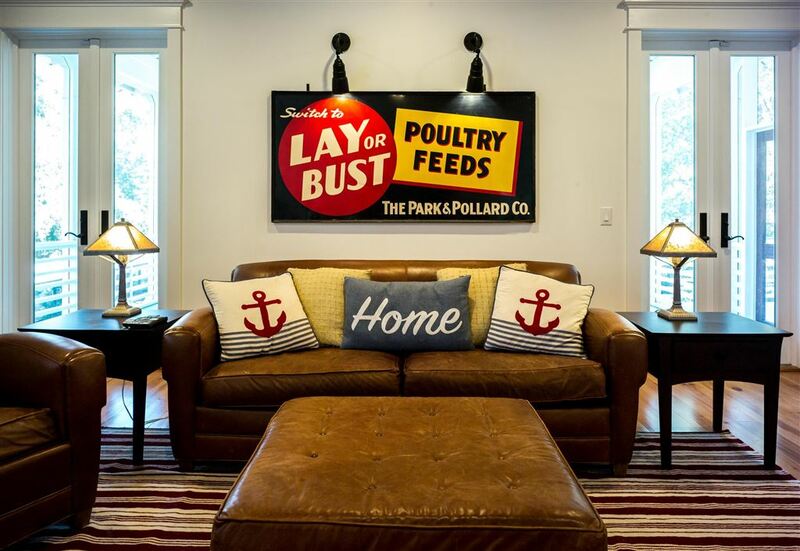 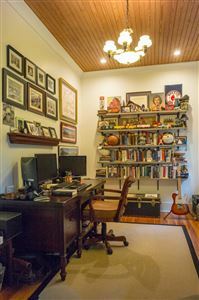 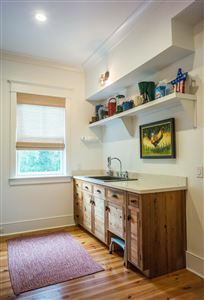 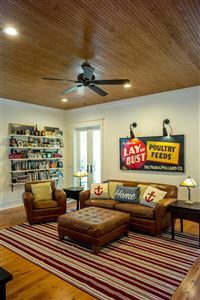 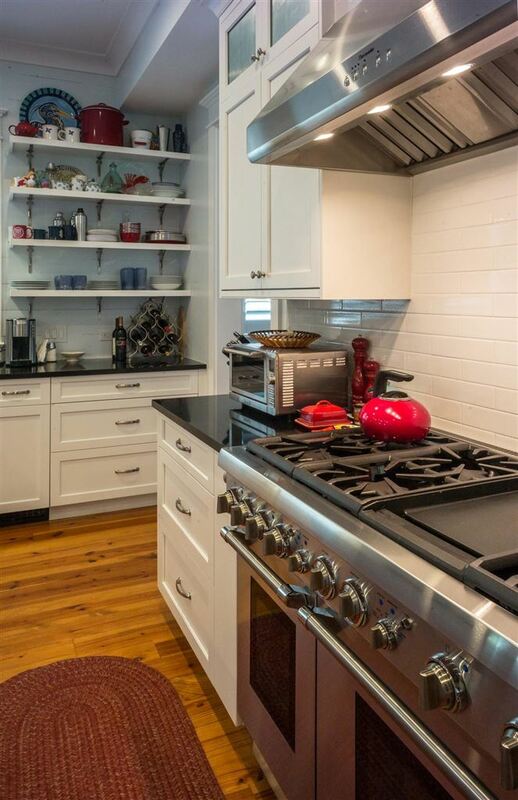 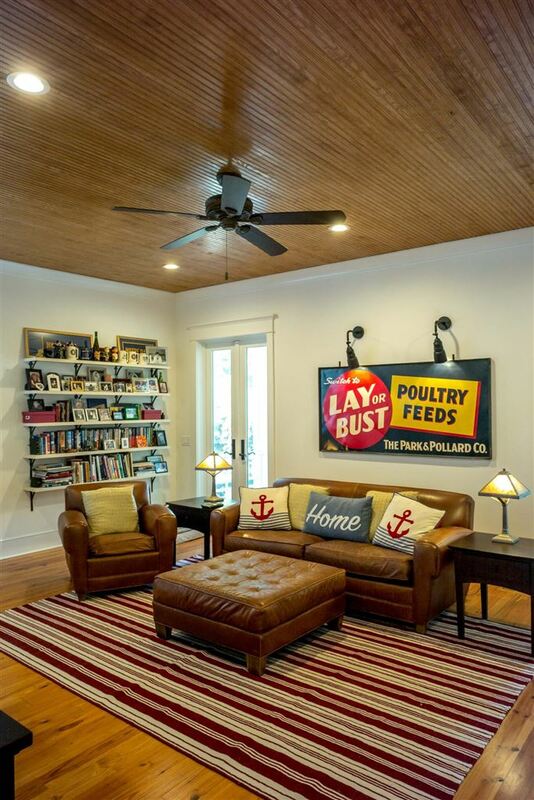 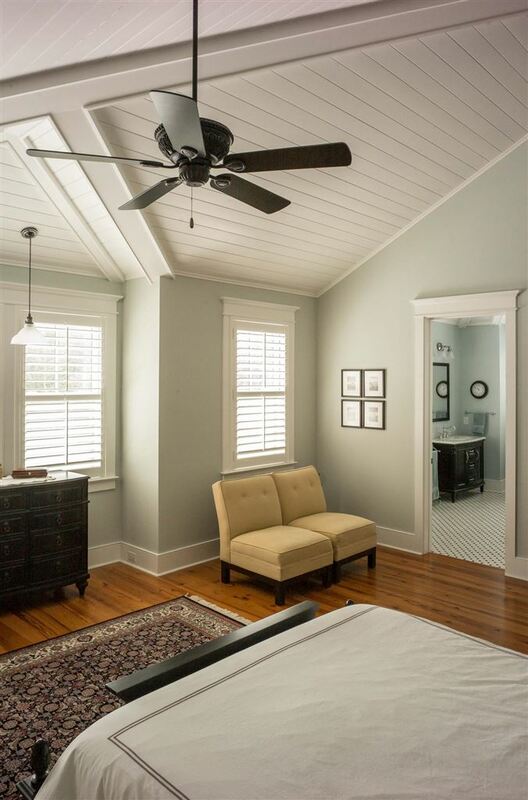 Also located on the first floor are a home office and an extra-large TV room with heart-pine beadboard ceilings. 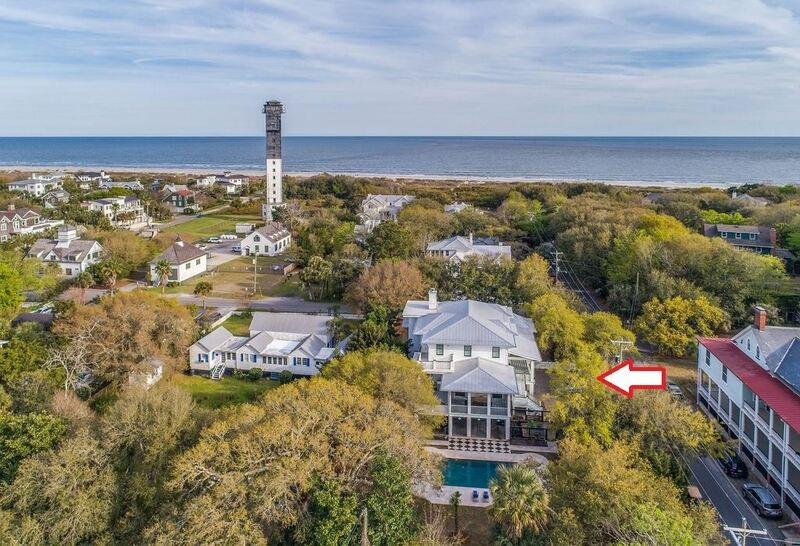 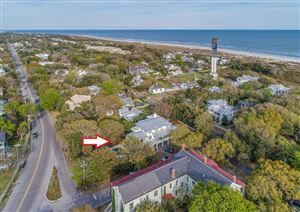 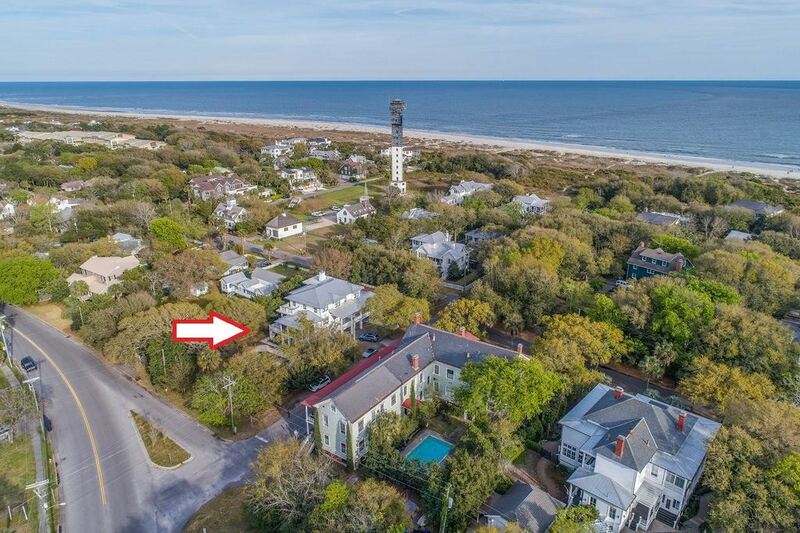 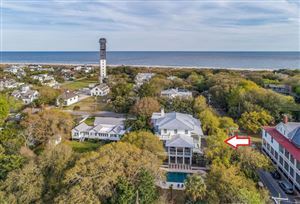 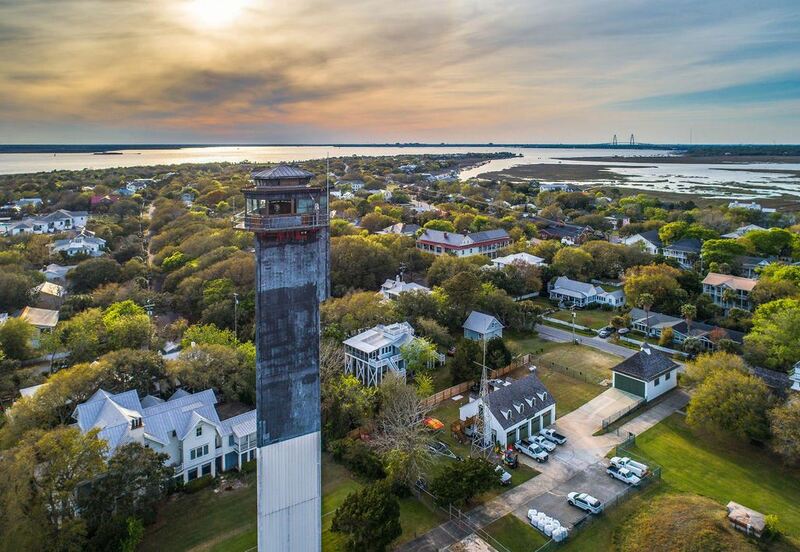 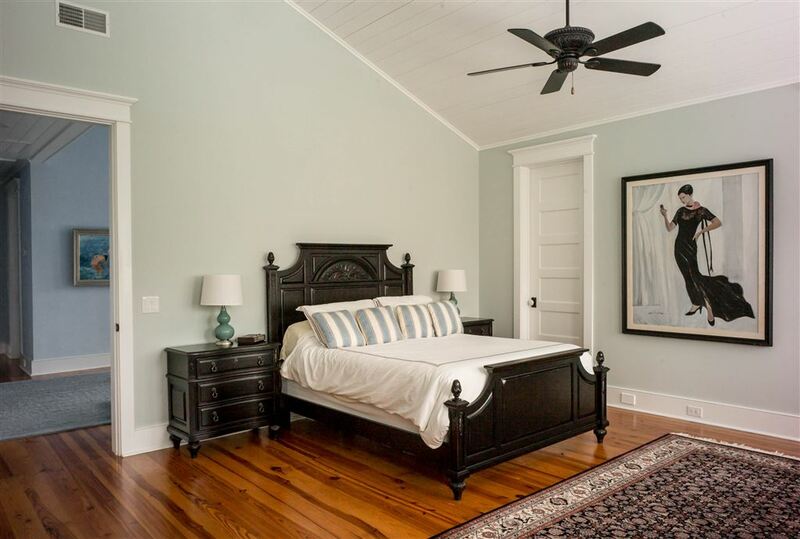 Completing the first floor are a powder room and a laundry room that features custom cabinetry, built-in shelving, and high-capacity Samsung appliances.The second-floor master bedroom suite spans the front of the house and offers views of nearby Sullivan's Island Lighthouse. 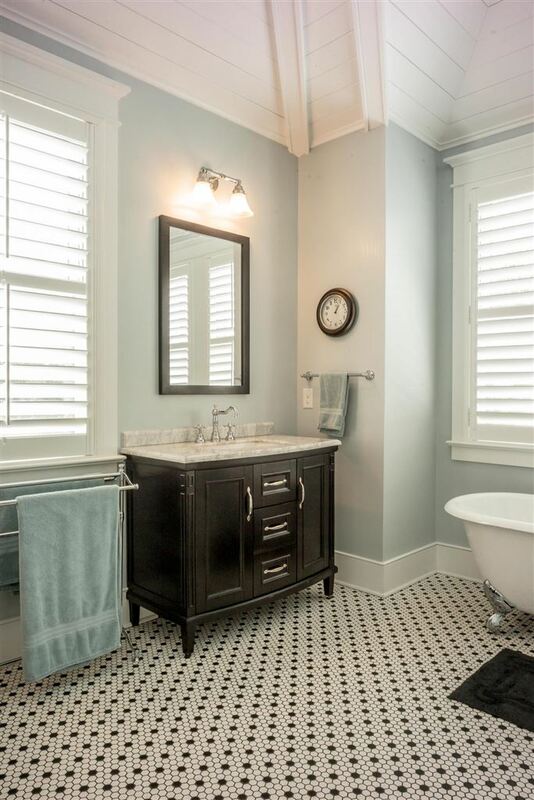 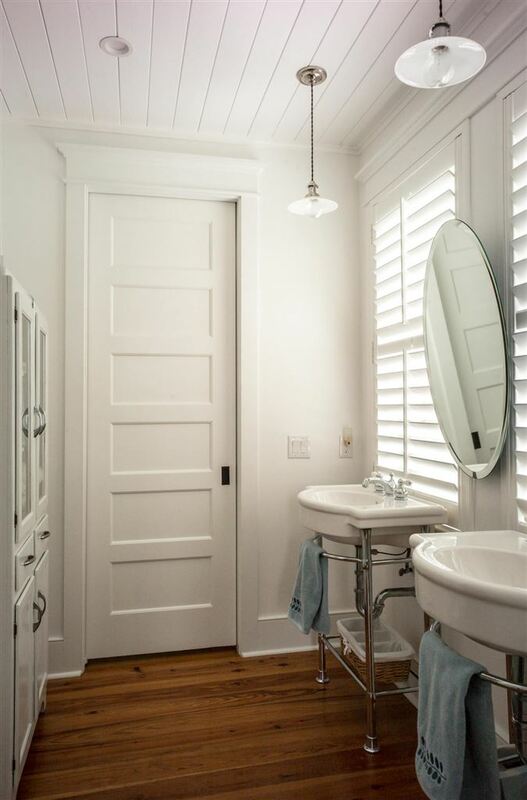 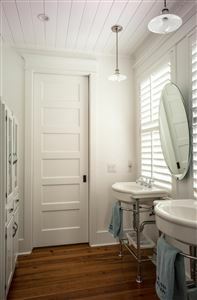 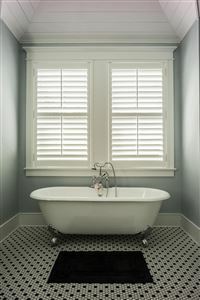 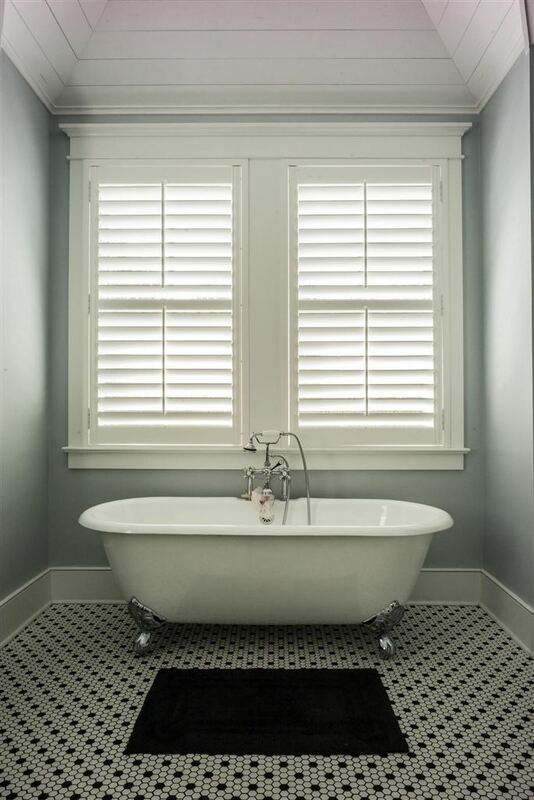 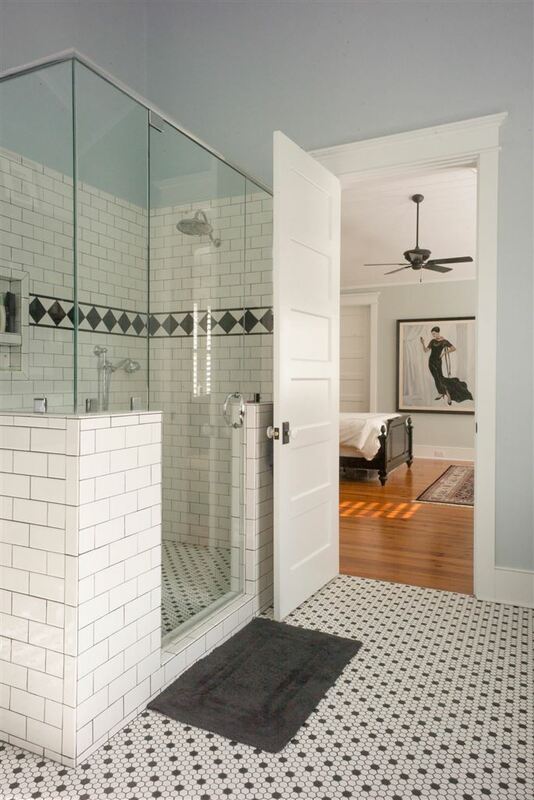 The attached master bath includes double marble vanities, a cast iron claw-foot soaking tub, and an extra-large walk-in shower. 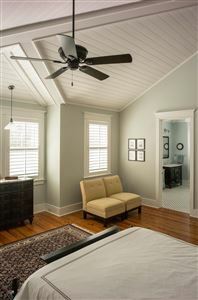 Completing the master bedroom suite are a large walk-in closet and a sitting room. 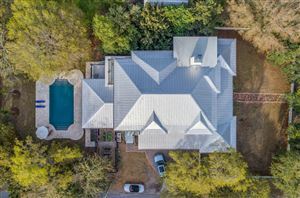 Three additional bedrooms are also situated on the second floor, one of which has its own bathroom and a wrap-around deck that affords views of the surrounding neighborhood. 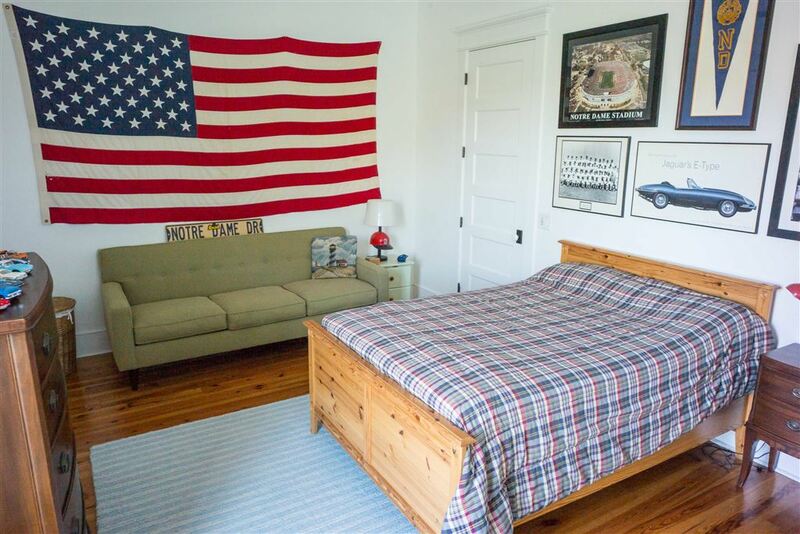 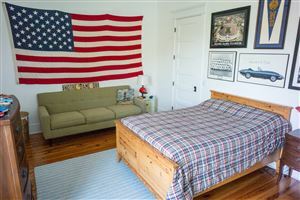 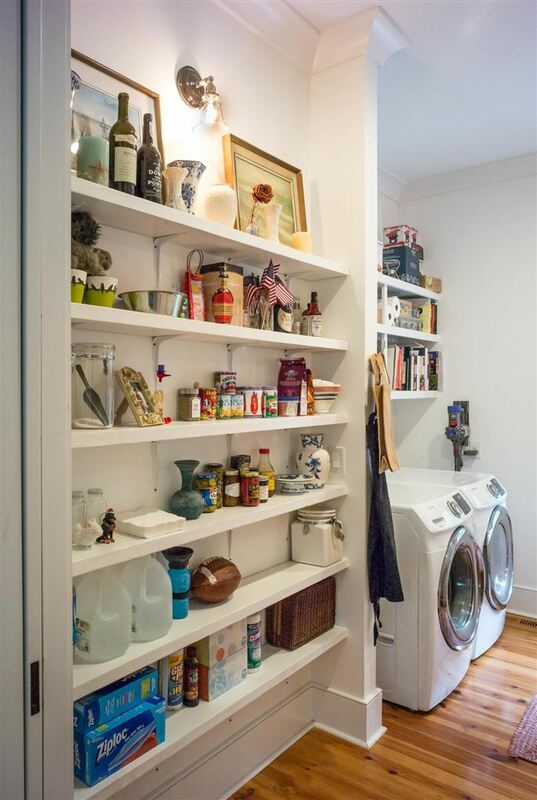 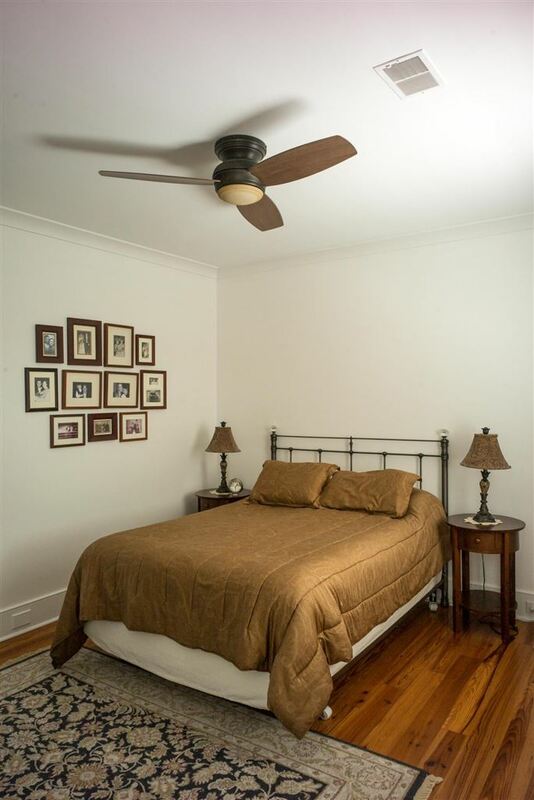 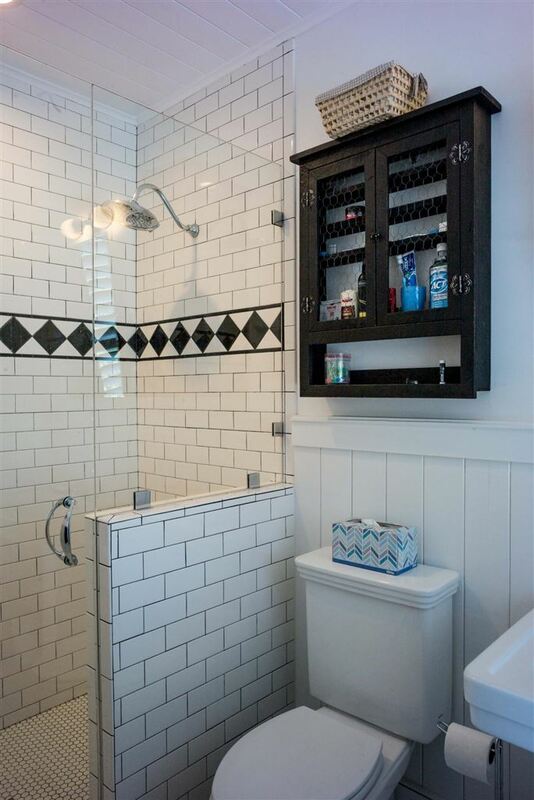 The two remaining bedrooms share a bathroom that features double sinks and a subway tiled walk-in shower.The house has a three-car garage and additional parking for another six vehicles. 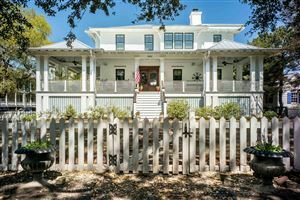 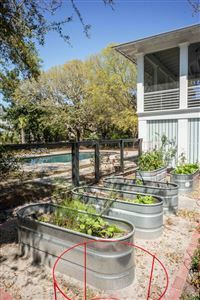 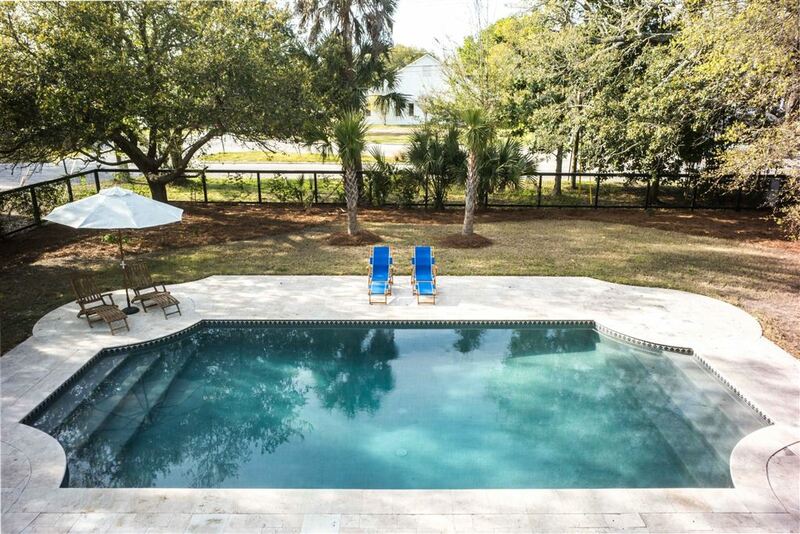 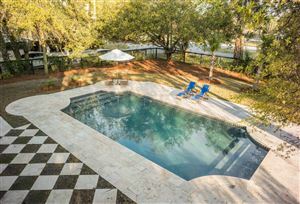 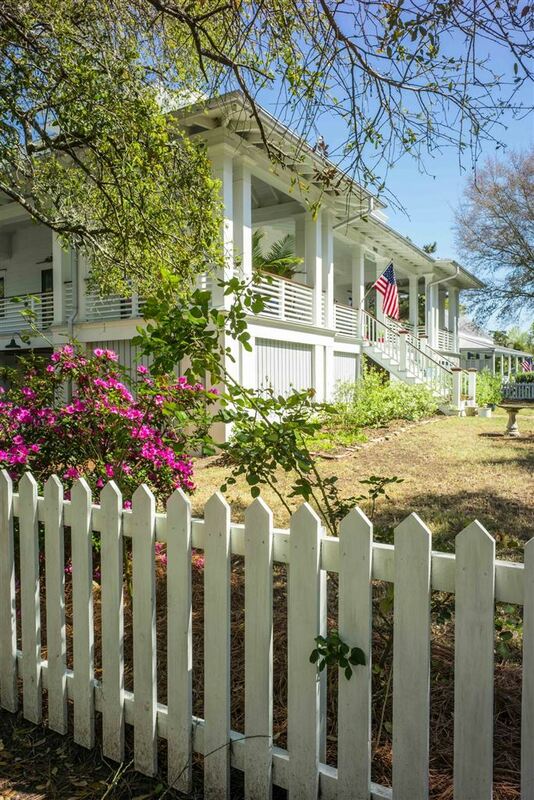 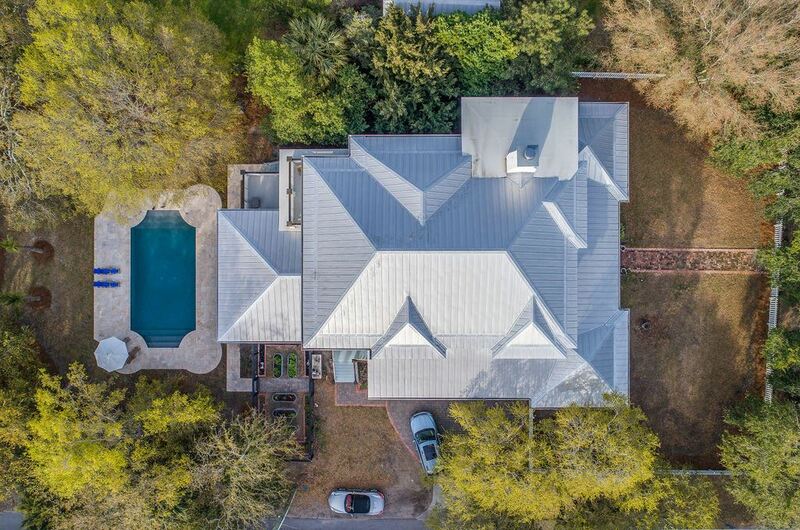 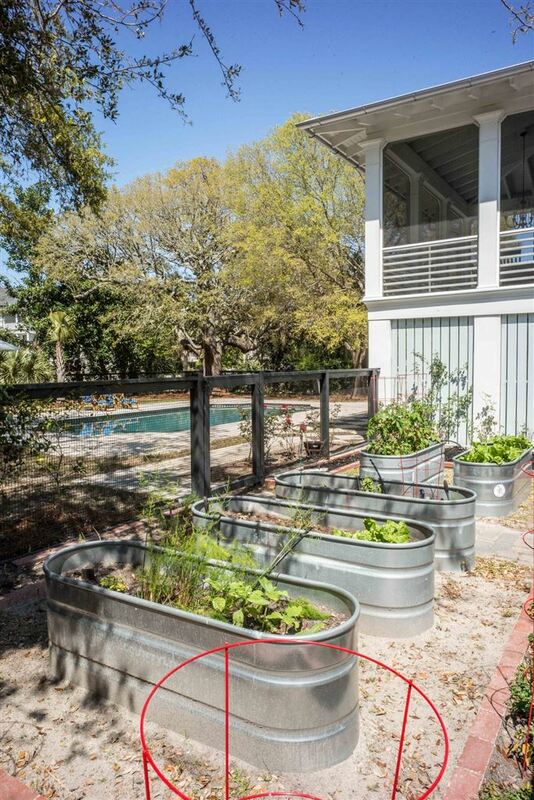 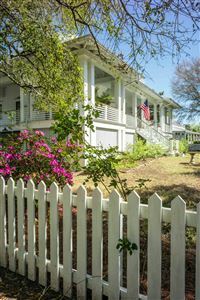 The dog-friendly property is completely fenced and gated and includes an extensive raised-bed vegetable garden with its own setting as part of the property's irrigation system.